The country, which experienced extensive media coverage over the last 12 months due to the European migrant crisis, saw a boost of 5.5% in holidaymakers compared with the same period in 2015. 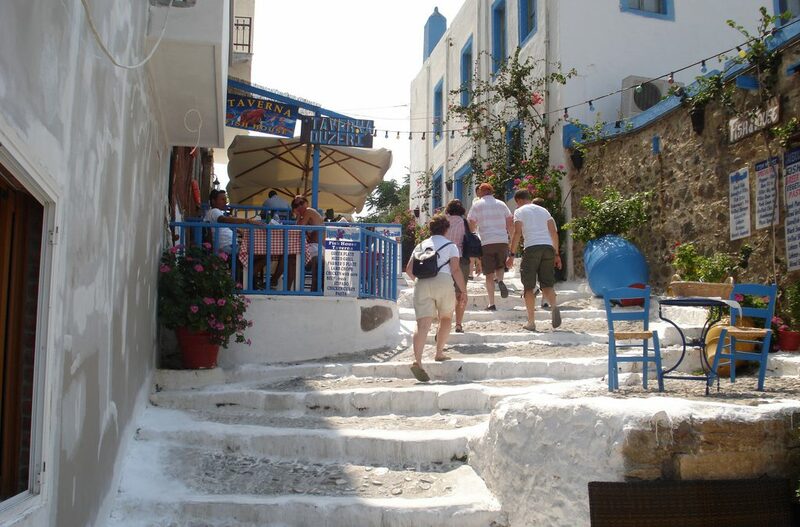 According to figures from the Bank of Greece, between January and July of this year, 1.4m Brits visited the country, while during July itself, Greece saw 4.7m international visitors – an increase of 6% compared with the same period 12 months ago. Overall, the destination received 12.1m overseas visitors between January and July 2016, an increase of 1% compared to the same period in 2015. The figures would suggest the country’s tourism sector has responded well after the media spotlight it was put under during 2015. Over the course of the year, 850,000 refugees and migrants from the Middle East and North Africa landed on Greece’s islands, according to the UN High Commissioner for Refugees with Lesbos; Chios, Samos, Leros and Kos seeing the highest numbers. “The migrant crisis is obviously an important humanitarian issue concerning the whole of Europe, but we anticipate that Greek tourism will remain unaffected,” Christina Kalogera, director of the Greek National Tourism Office for the UK and Ireland told The Telegraph in March. Could Greece be the new holiday destination to visit all year round?